And the week of puppy madness continues! This week is a celebration for my two brand new patterns: the puppy dog pattern, and puppy dog carrier. Don't forget to enter my giveaway to win them! 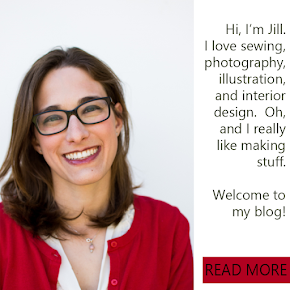 Today I'm following up with a completely free tutorial for making a little collar for your own little puppy or stuffie of your choice. 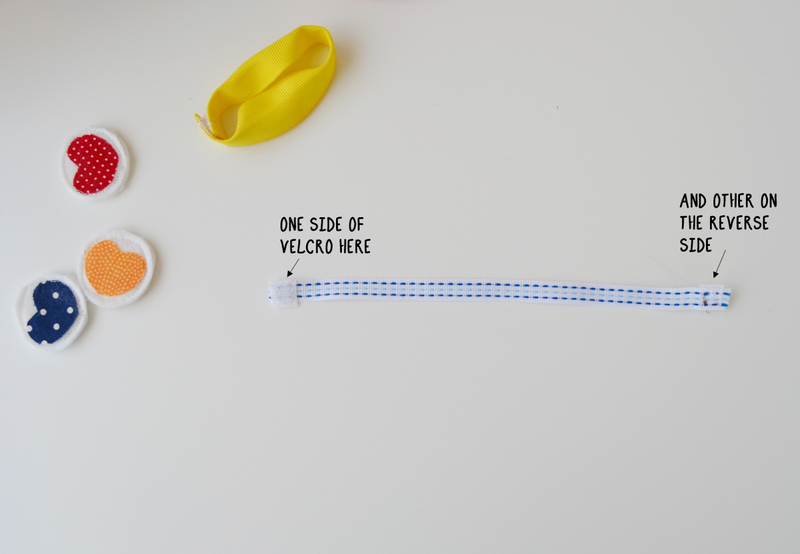 two felt circles for the "tag"
Attach your velcro to your ribbon. Next cut out a small circle from felt, as well as a heart from a small scrap of lightweight fabric (such as quilting fabric). Cut out the heart shape out of fusible interfacing as well. Iron the bumpy side to your heart. Remove the paper backing and then iron to your felt piece. NOTE!!! Make sure that the felt you are using can be ironed! Some felts will melt horribly when ironed. This is a felt blend, and it handles ironing just fine. Sew your felt circle to another identical felt circle. This just make the tag thicker, and more like a real tag. Finish up by using embroidery floss to sew around your heart and tack it onto the ribbon. You can even embellish the ribbon if you'd like too! 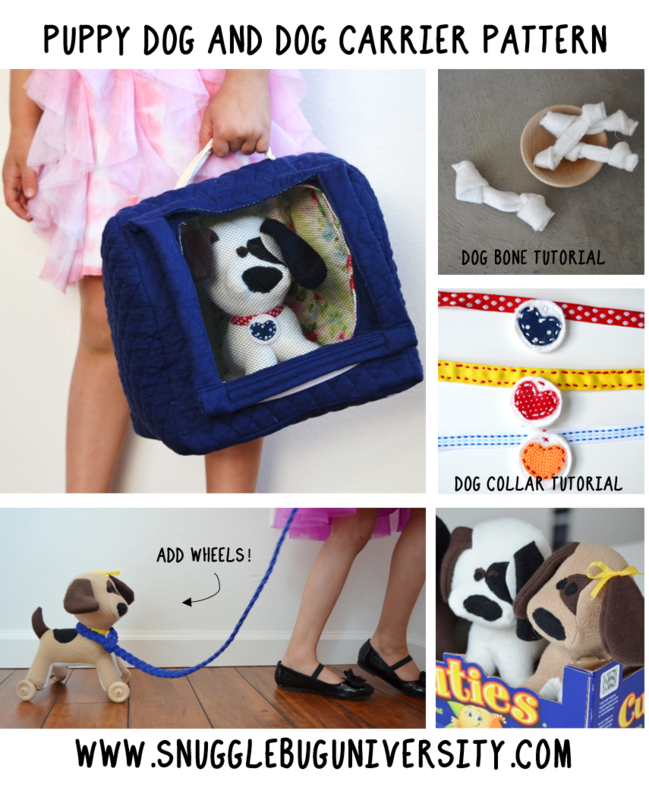 Don't forget to check back tomorrow for yet another free puppy inspired tutorial! I wanted to thank you for this great read! Also thanks you for your supplied advice. You can also buy Buy Dog Collars online at affordable prices.